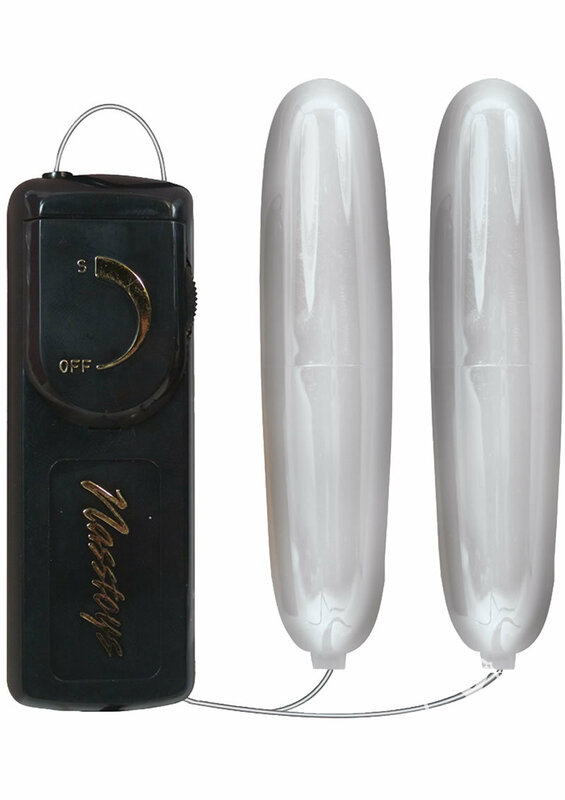 The Vibrating Ben-Wa Bullets are made of sturdy plastic. Each bullet measures 5.25" in length and has a tapered diameter of 1.125". The bullets can be used by you and your partner and/or vaginally and anally. The bullets are attached to a powerful multi-speed controller. Requires four AA size batteries, not included. Love the vibes, but they keep coming out way too easily. With one little punch or strain and out they come! Still like them though!! !